You asked, we delivered. BitPay is now in beta! Now you can redeem your gift cards over WiFi at participating Bitmo retailers. No phone needed. 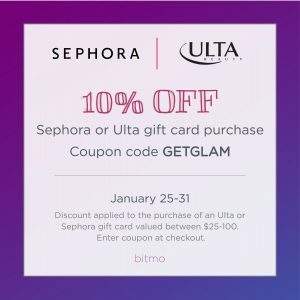 Confirm enrollment and go shop! 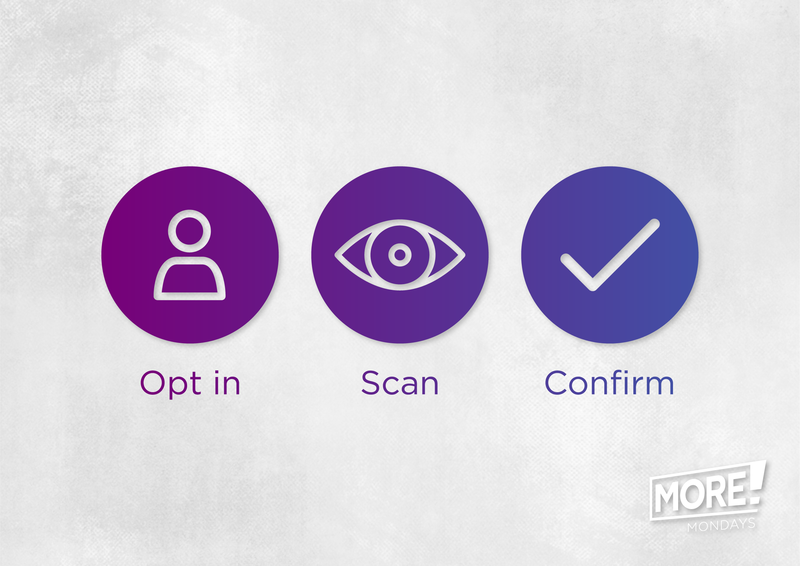 At checkout, simply let the cashier know you’re paying with BitPay and they’ll scan your corneas. 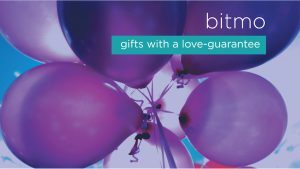 We use 2048-bit encryption over WiFi to securely withdraw the gift card balance from your Bitmo wallet. It’s easier than a barcode and completely free. Ready to enroll? While we haven’t mastered cornea-enabled wireless technology, we have created a promo code for you. Enter GOTCHA at checkout (or tap here on mobile) for an 11% savings on the gift of your choice. Hurry though—this deal will end faster than you can say “April Fools!” It’s our way of saying thanks for being a good sport. Promotion Details: Promotion valid through 11:59PM PST on 4/1/19 while supplies last. Promo code GOTCHA is valid for 11% savings on (2) gift cards valued $5 – $100. Limit 2 per user. Valid payment method required. Please allow 1-2 business days for delivery. Bitmo reserves the right to terminate the promotion at any time. 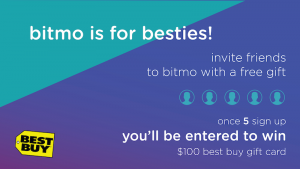 See Terms & Conditions for more information about Bitmo promotions.